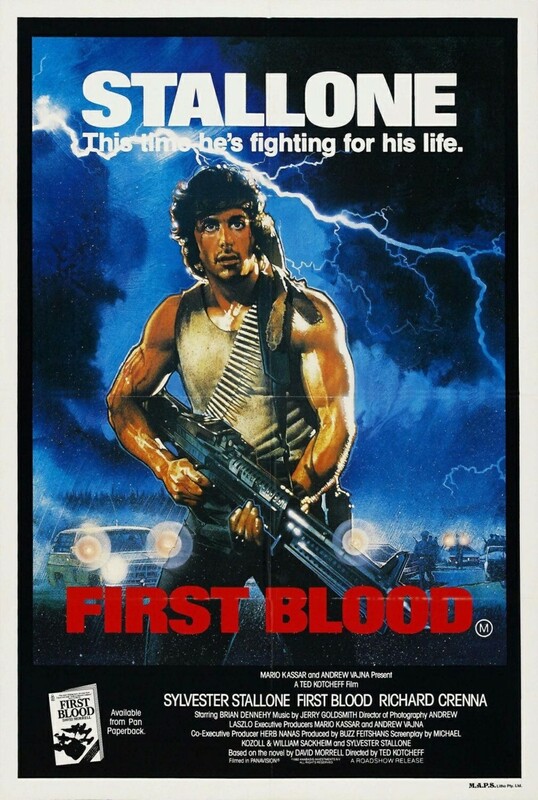 John Rambo was a Special Forces operative who fought in the Vietnam War. He is deeply scarred by the things he saw and did over there, and all he wants is to forget about it. Rambo hitchhikes into a small town in Washington state to see an old friend, but the sheriff thinks he is a drifter. The sheriff puts him under arrest and takes Rambo to the county jail. While Rambo is in jail, he is mocked and abused. This sets off his anger, and a wave of fury that he had buried inside of him lashes out. Rambo escapes from jail, and now he is on a rampage in the woods. No one can stop Rambo, and his old Army commander is called in try to bring him in peacefully.